Each photo coaster makes a great addition to your coffee table. 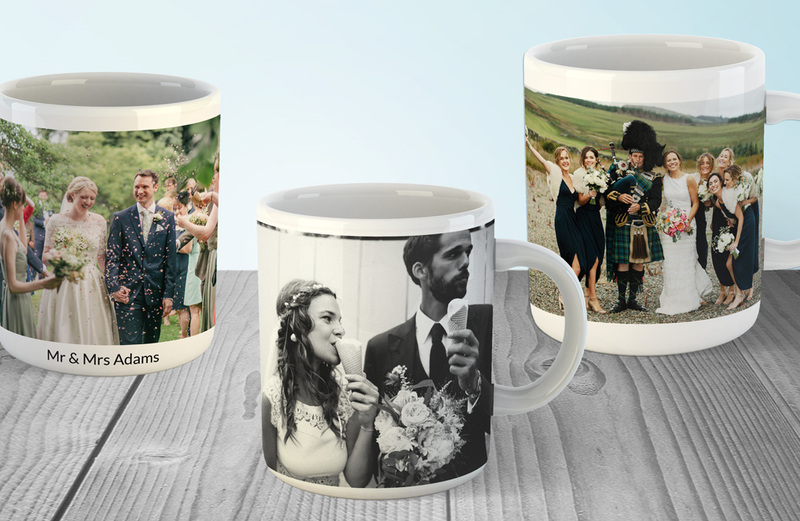 Why not order a matching photo mug? Each pack contains 4 photo coasters.